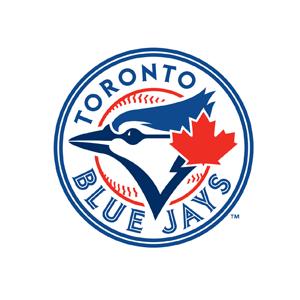 The Toronto Blue Jays promote responsible drinking and positive fan behavior at Rogers Centre. The Blue Jays Fan Code of Conduct and the details of the Blue Jays alcohol management plan that appear below ensure that fans have a safe and fun experience. *Failure of guests to adhere to these policies may result in the denial of admission to or immediate removal from the stadium without refund.